Sanofi issued the following announcement on Feb. 27. 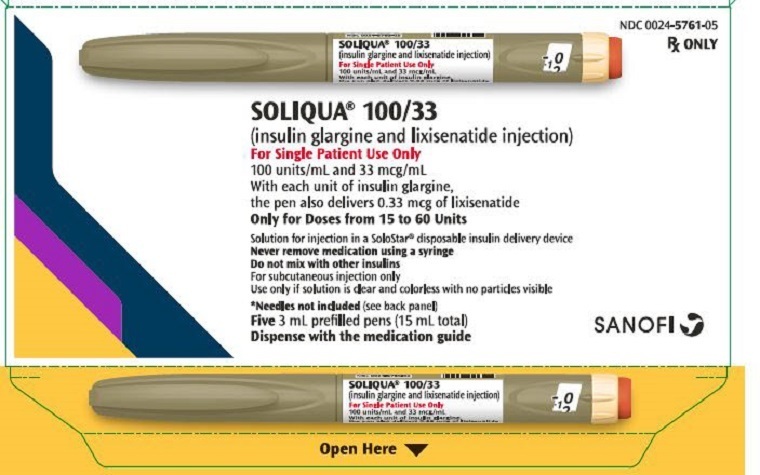 The U.S. Food and Drug Administration (FDA) has approved the expanded use of Soliqua® 100/33 (insulin glargine and lixisenatide injection) 100 Units/mL and 33 mcg/mL. 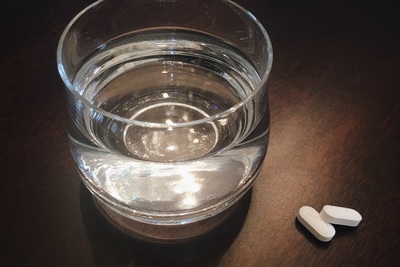 Previously approved for use as an add-on to diet and exercise in adults with type 2 diabetes who are uncontrolled on long-acting insulin or lixisenatide, Soliqua 100/33 can now also be prescribed for patients uncontrolled on oral antidiabetic medicines. Soliqua 100/33 can cause serious side effects, including inflammation of the pancreas, which may be severe and lead to death. 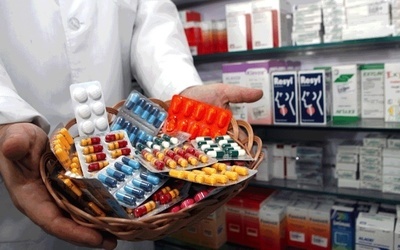 Tell your healthcare provider about all the medicines you take, including all prescription and over-the-counter medicines, vitamins, and herbal supplements. Soliqua 100/33 may affect the way some medicines work. Before usingSoliqua 100/33, talk to your healthcare provider about low blood sugar and how to manage it. 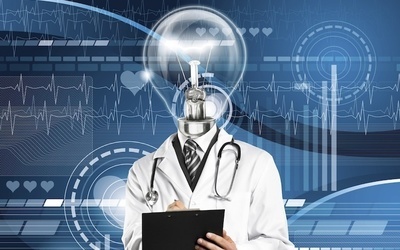 Want to get notified whenever we write about Sanofi ? Next time we write about Sanofi, we'll email you a link to the story. You may edit your settings or unsubscribe at any time.